You’ve probably spent your whole life wondering what one of these looks like. Hopefully those tiny fingers didn’t disappoint. Hold on, little marmoset. 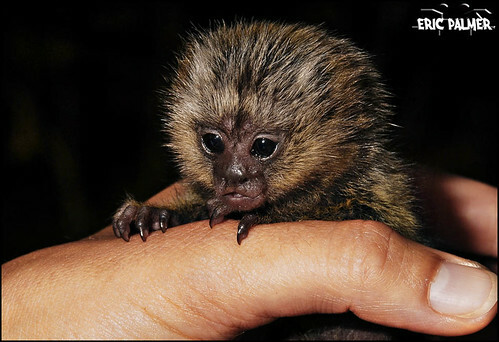 Baby Marmoset, originally uploaded by Eric Palmer. and is filed under baby marmosets, pictures.